" It was exactly what we needed. Thank you for the speedy shipping, we received it the morning after we ordered. " 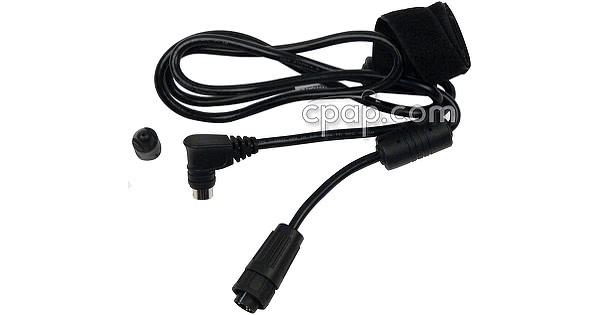 This cable is required to connect any S9 Series ResMed CPAP or VPAP machine to the ResMed Power Station (RPS) II. The S9 Series DC Cable for ResMed Power Station (RPS) II goes from the RPS II to the S9 machine, plugging into the same port as the S9 External Power supply. 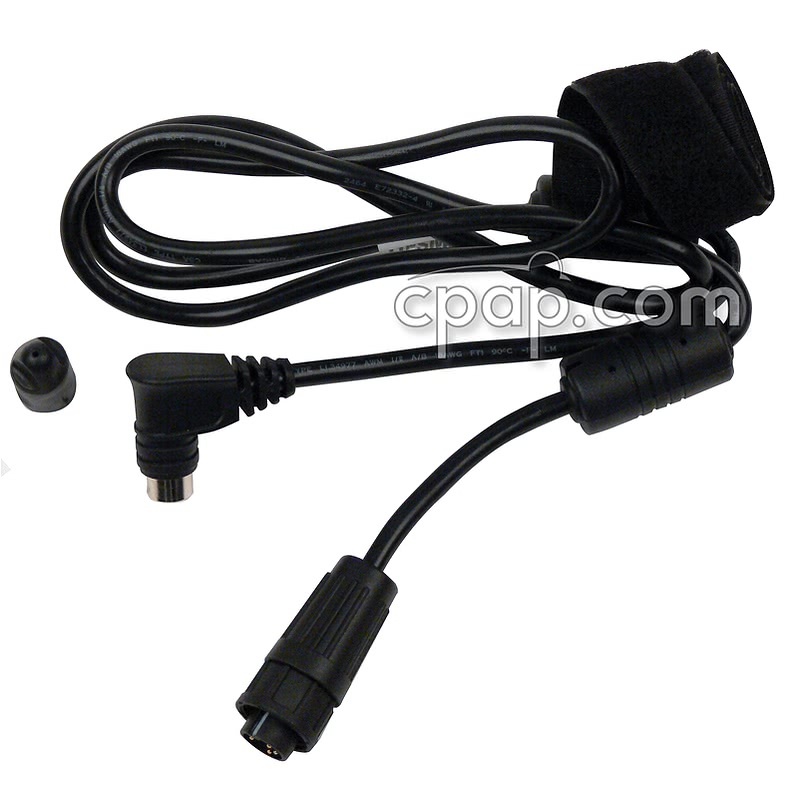 The S9 Series DC Cable for ResMed Power Station (RPS) II comes packaged with a cap on the machine side connection of the cable. Remove cap before using the cable. This cable is for use ONLY with ResMed S9 machines. 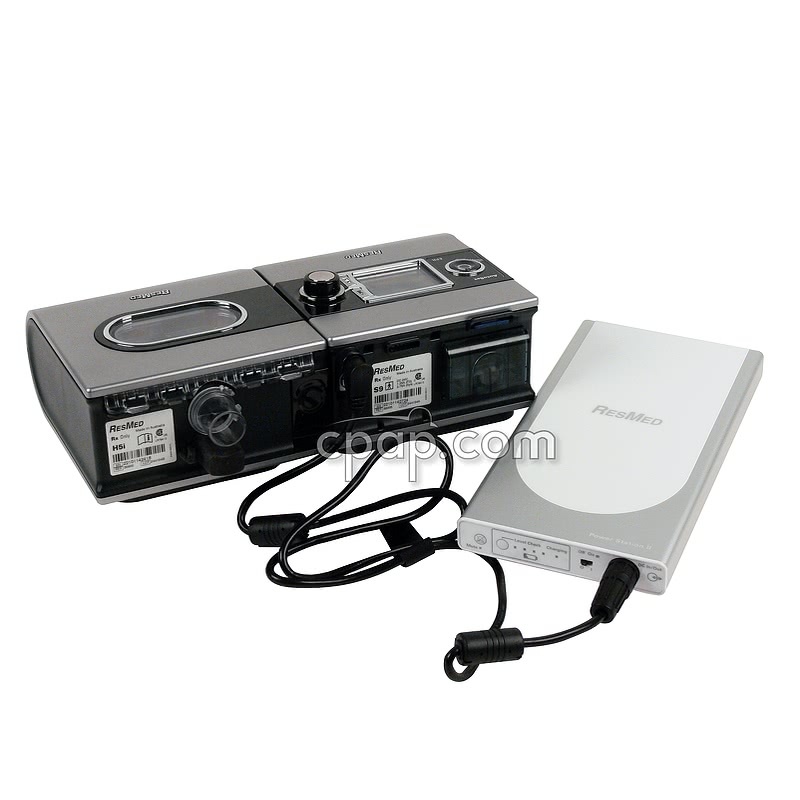 It is NOT compatible with any other machines made by ResMed or any other manufacturer.